Harriet the tortoise likes to do things slowly. She explores her home on the Galápagos Islands  slowly. She eats  slowly. And when the sun goes down, she slumbers deeply all night long. 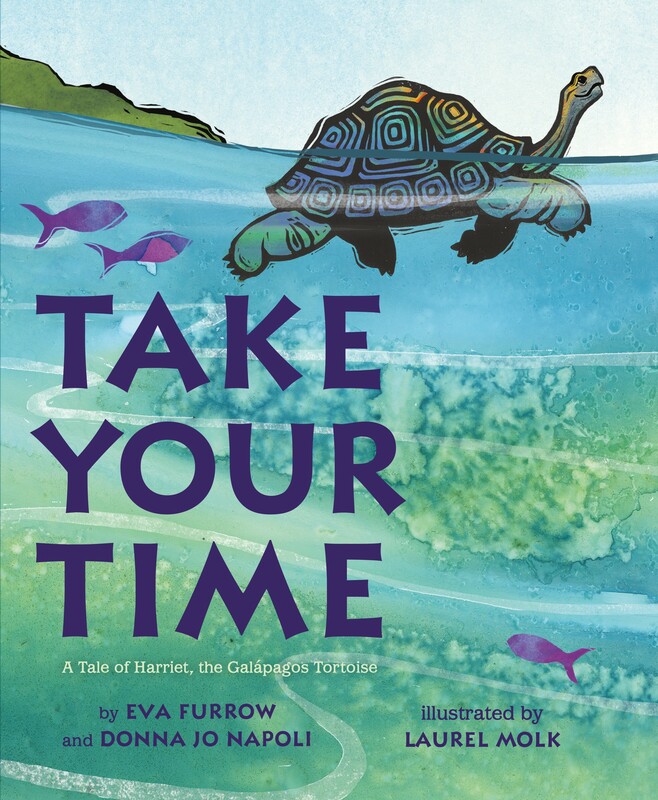 When Harriet's friends tell her to pick up the pace, Harriet decides to journey to a neighboring island to see what there is to see. She parades with penguins and rides with dolphins, encountering adventure at every turn. 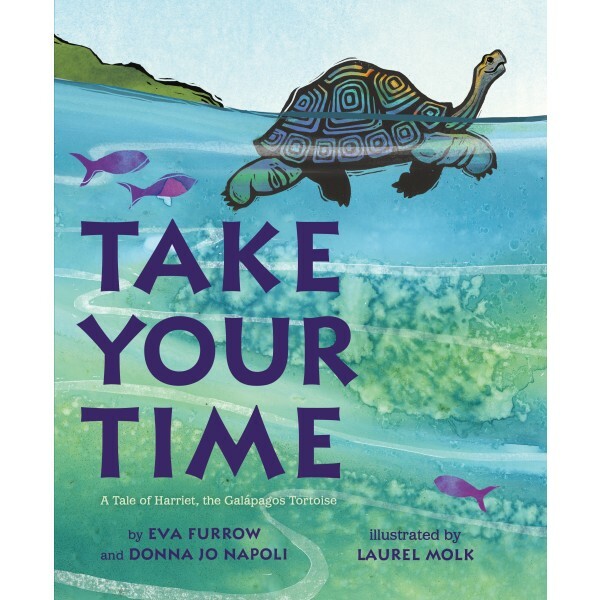 But is life in the fast lane right for a tortoise who loves to take her time?